Beautiful Sarah and I love looking through the shadow of the doorway!! 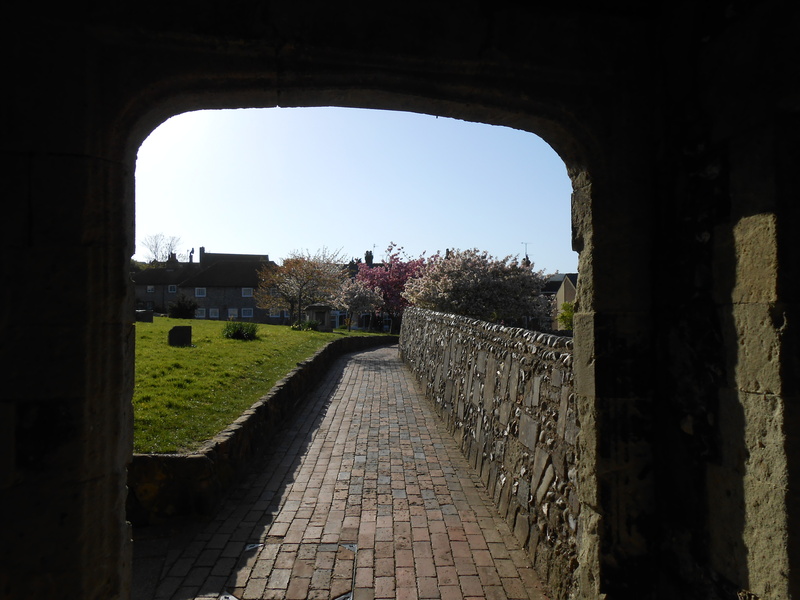 There was such a contrast in temperature between that doorway set in Norman stonework and the balmy spring day outside. This is beautiful and the haiku is as evocative as the photo! Next Next post: Wordless Wednesday — I spy with my little eye, something beginning with “t”!